after 2 years.. 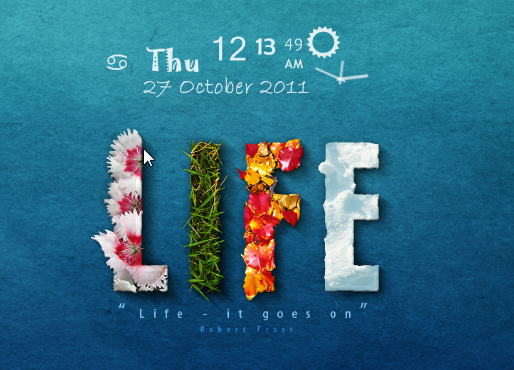 Finally revisit this skin and repackage this file for newer rainmeter, using the rmskin for ease installation. Featuring CuteClock in simple minimalist cartoon style, plain white/black version. Tips: Set position on desktop. Win Key+ SpaceBar to see the time .